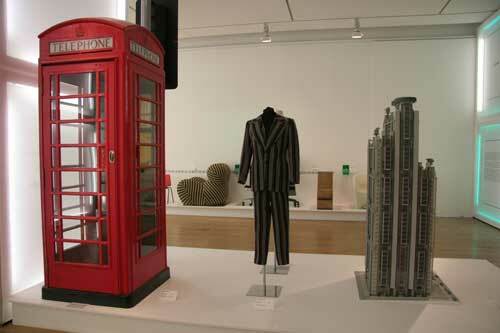 Museums in London there are many, but did you know there are also quite a few specialist museums which often remain undiscovered by so many visitors to the city. This is because only the major museums have the big budgets to advertise themselves, but visitors could be missing out on some truly wonderful gems hidden all over the London. My goal is to introduce you to these museums so that you can discover them for yourselves on your next visit. 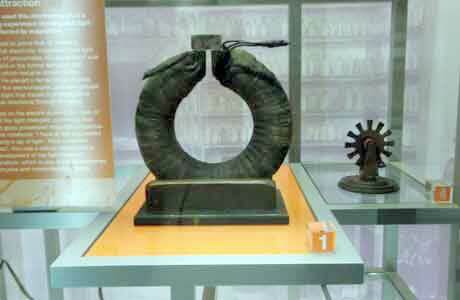 Scroll down through the list of Museums. 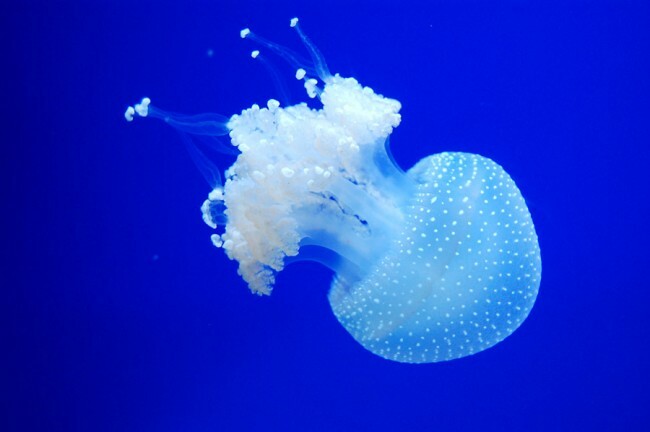 A fascinating museum showing the collection of a Frederick Horniman, covering African art, musical instruments, natural history and an underground aquarium. Professor Robert Grant founded the Natural history museum and was teacher to Charles Darwin. This museum has a very traditional feel to it but benefits from it I think. 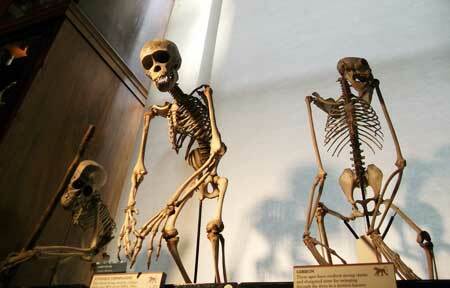 Exhibits include a hairy frog and giant anteater. 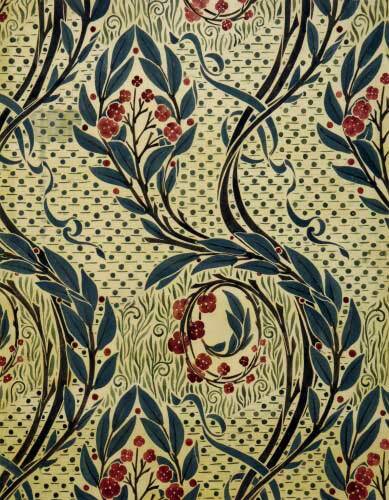 For all those who are gardeners and for those who are not, this museum can be enjoyed by all. Tranquil gardens, historical gardening implements and gardening through the ages, making this venue a welcome retreat from hustle and bustle of London. Museums in London do not come more out of the way than this one but hidden away on the banks of the Regents canal this museum celebrates London's Silent working highway. 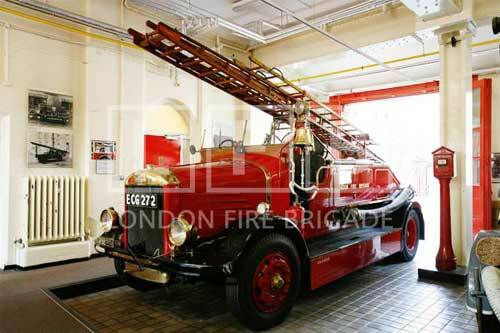 Containing one of the most comprehensive collections of fire fighting equipment in Britain this museum which can only be accessed via a guided tour is well worth a visit. 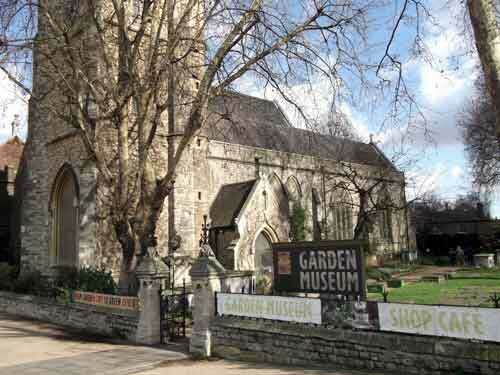 This museum in London is currently under threat of closure. 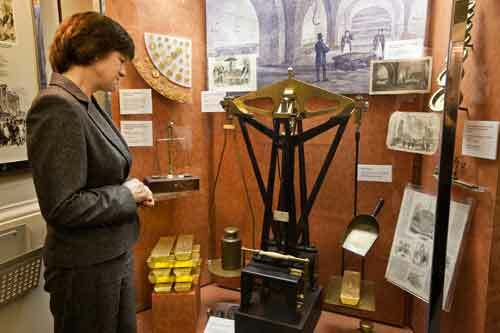 Based at the Royal Institution this museum highlights the discoveries made by Michael Faraday who discovered electromagnetic induction and paved the way for the use of electric in our homes. 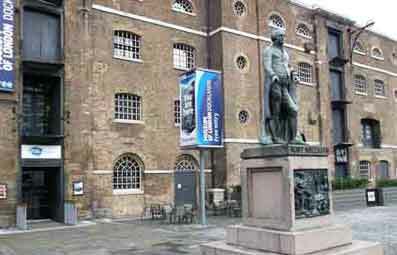 London has a long history of being a world trading port and even though our docks are no longer the centre of that trade its history is celebrated here in this museum. If nautical history is your thing then this collection will satisfy your appetite. 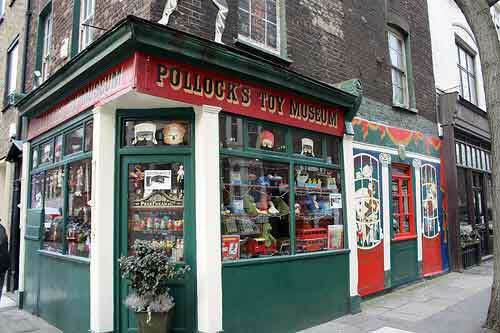 A Small museum situated in a charming old house and contains hundreds of children's toys and games. This is fun for both kids and adults alike. 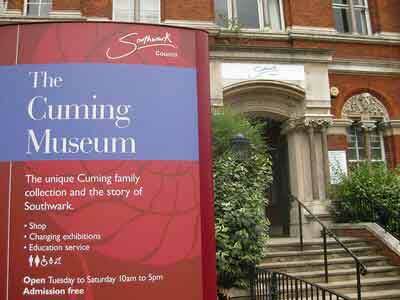 As the name suggests this museum showcases all things child related through the ages. From baby prams and children's dress to puppets and toys. 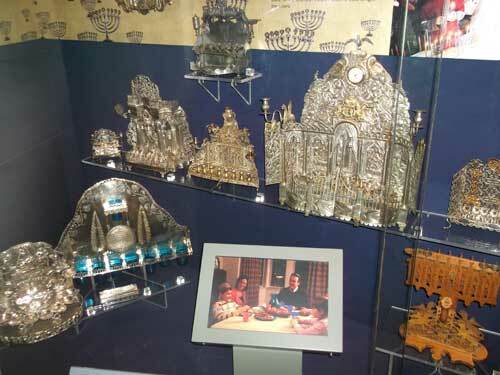 A museum telling the story of the Jewish community in Britain. Highlighting how the community has often gone from wealth and prosperity to discrimination From the Norman Conquest to the present day. 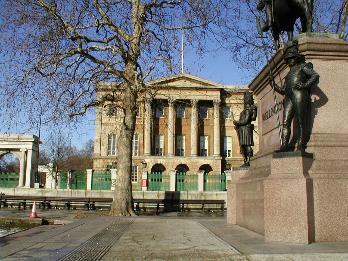 The museum is situated in Apsley House home of the first Duke of Wellington. The collections contain many aspects of the first duke's life, including his art treasures, which includes works by Rubens and Goya. This museum is hidden in the depths of the University College London. 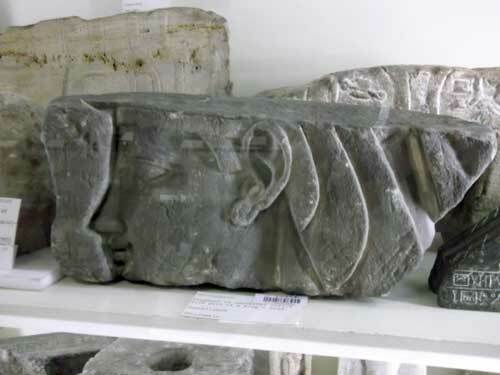 This a hidden treasure trove for anyone interested in Egyptology. 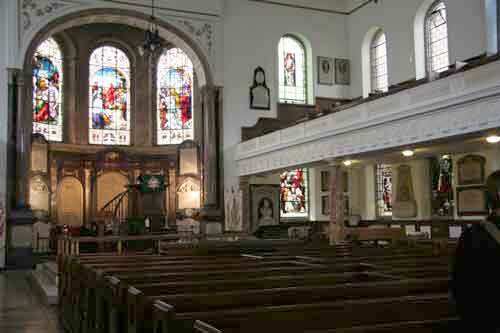 Housed in the Wesley chapel, this history of Methodism includes works of art, ceramics and personal belongings to Wesley. 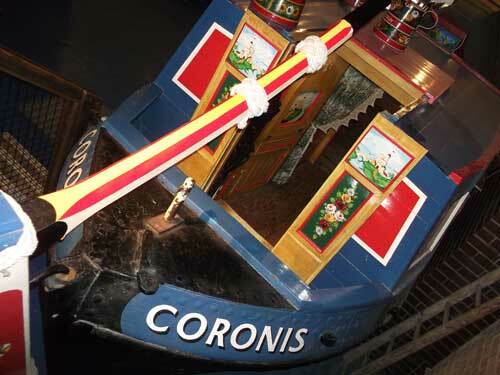 An eclectic mix of Southwark history and objects from The Cuming family collection. With objects from far and wide including Egyptology, Japanese fans and costumes. Museums in London come in all shapes and sizes. Love cinema from before the days of the Multiplex then this is the place for you. The collection consists of many old cinematic items and memorabilia dating back to the 1890's. This is the only film museum of its kind in Great Britain. Here you will find an amazing collection of film props and costumes from films such as Alien and Star Wars. 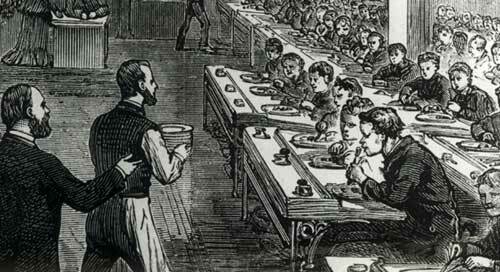 A ragged school was the name given to free schools where children from under privileged families were able to receive an education. This last remaining school run by Barnardos not only describes the education system but also the lives of many who lived in the east end of London. 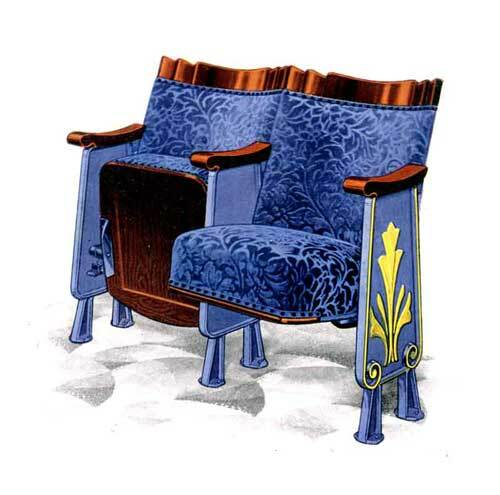 Design history from 1900 to the present day. Including graphic design, architecture, fashion, furniture, technology. Discover the beginning of the National Bank and all things monetary from gold bars and the printing of notes. A fascinating museum with a lively history. 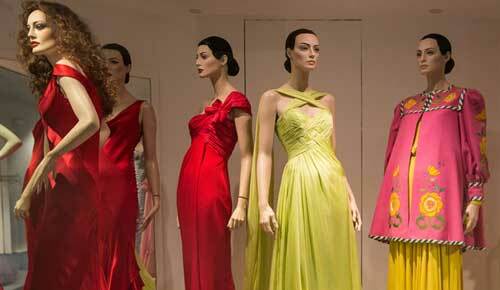 This showcases the work of British fashion designers from the 1950's to the current day. Including a permanent display of Zandra Rhodes designs. 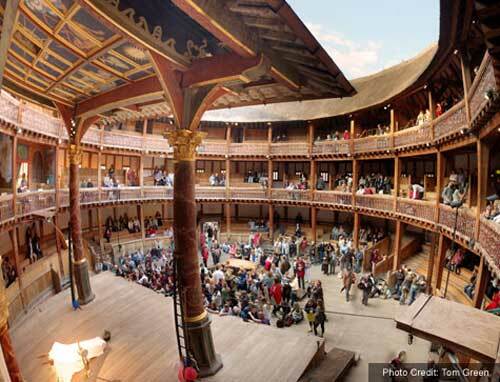 Separate from the actual theatre is an exhibition all about the life of William Shakespeare and the birth of his theatre. This includes how the current globe was reconstructed.Museums In London like this are unique. 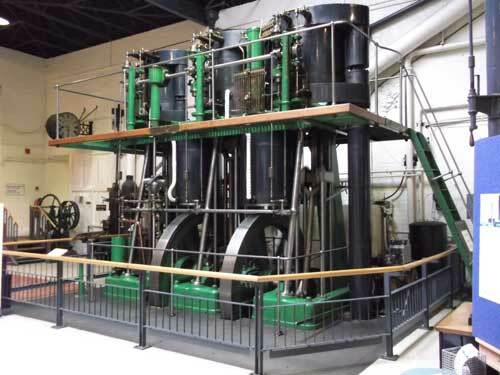 Housed in a Victorian pumping station this museum takes a look at London's water supply and drainage. May not sound appetising but the museum is fun, interactive and educational. 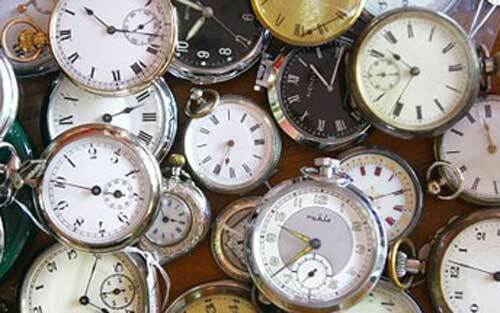 This museum houses the oldest collection solely of watches and clocks in the world. Museums in London like this may seem a little dry but there uniqueness alone is enough to warrent a visit. 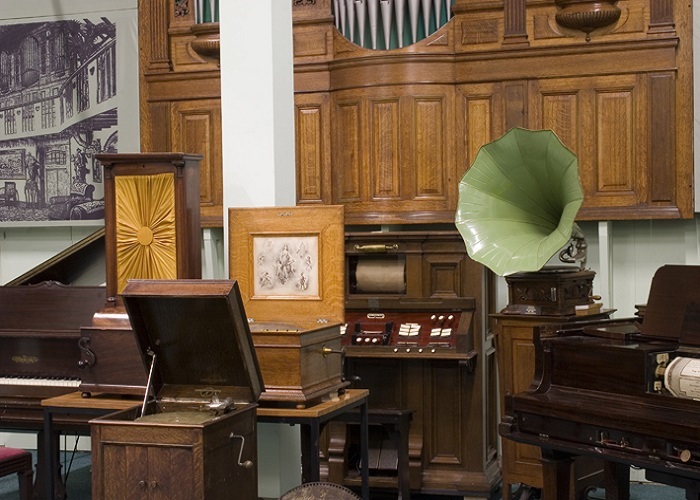 The Museum has one of the world's leading collections of automatic musical instruments. Such as street barrel organs to Wurlitzer's and even small Musical Boxes. 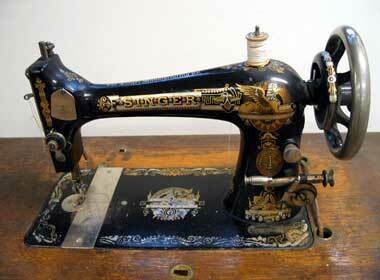 This is a very Specialist museum indeed and if you are interested in sewing machines both domestic and commercial than this is the place for you. As you can see museums in London are both varied and unique and you will never be stuck for things to do in London on your visit. London Museums can be exhausting so make sure you plan for lots of breaks throughout your day, you don’t want your day spoilt by aching feet and a rumbling stomach now do you.